At Finney's Institutional Pharmacy, we pride ourselves on continued service to our local community. 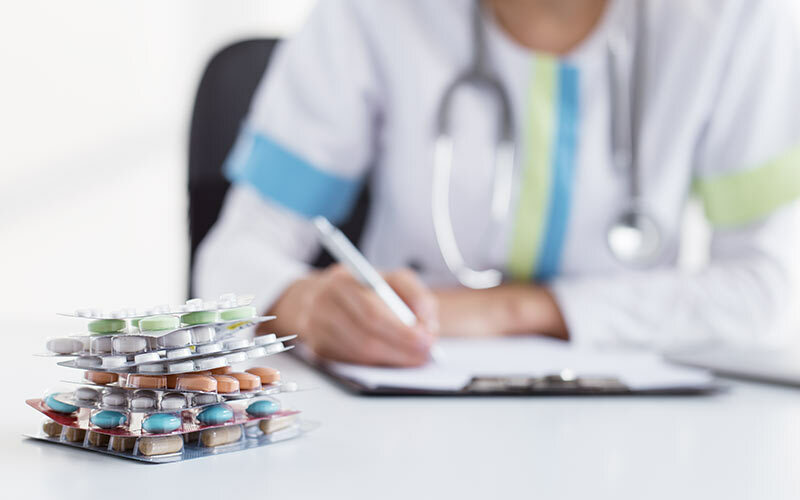 As specialists in institutional pharmaceutical care, we offer complimentary delivery services for all our patients - we ensure that you and your loved ones receive the right medication at the right time. Located in North Canton, OH, Finney's Institutional Pharmacy has been a part of the local community since 1899. For over 100 years, we have dispensed medications for our neighbors and their loved ones. 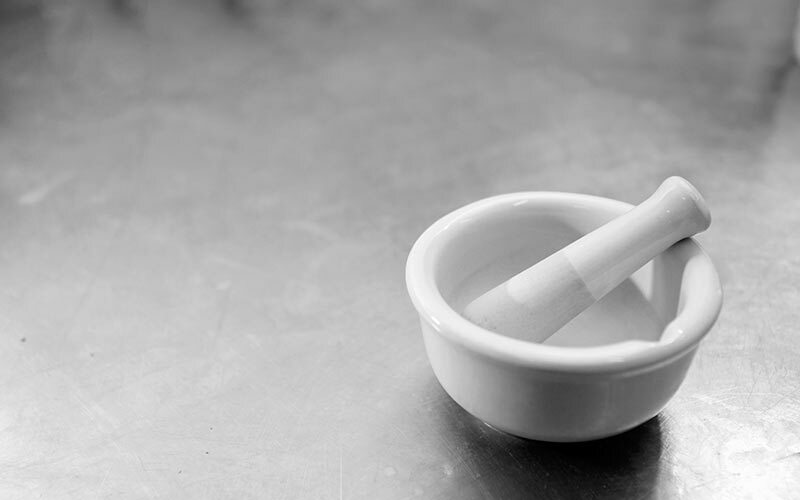 We believe that being a local pharmacy means providing customized healthcare services to our patients. 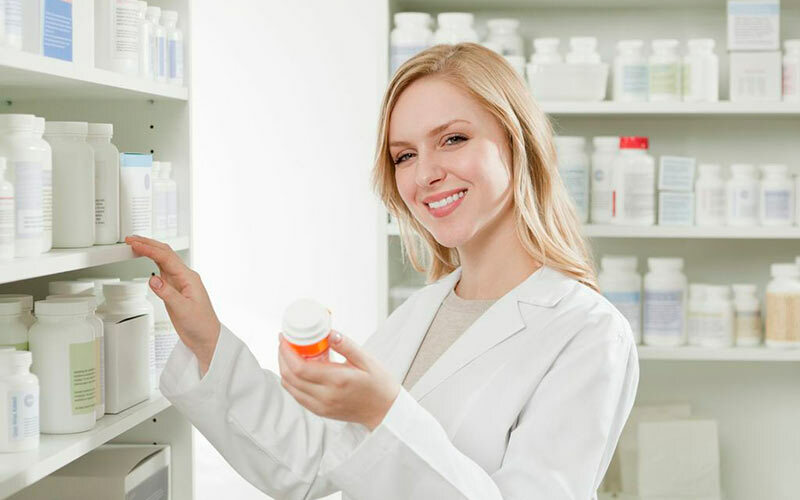 As we do not offer walk-in retail service, we happily deliver prescription medications straight to your door. As an institutional pharmacy, we specialize in providing pharmaceutical services to long term care centers in the North Canton area. 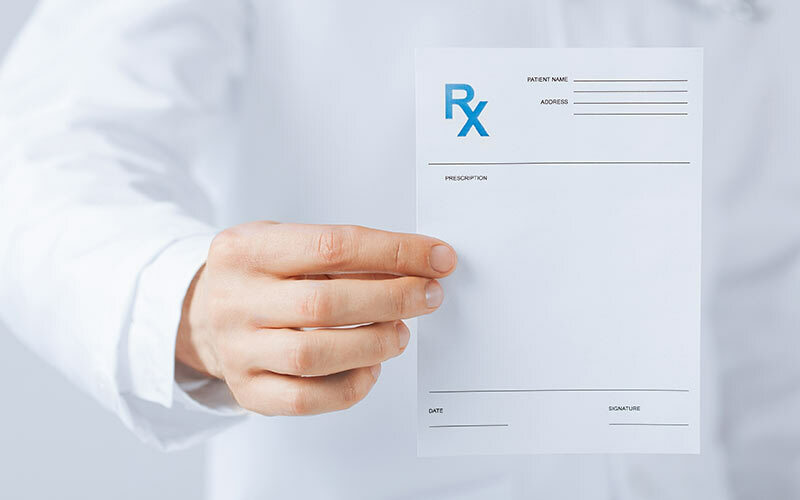 From filling basic prescriptions to specialty compliance packaging, our pharmacists are able to provide medications to nursing homes, mental institutions, adult day cares, and in-home hospice specialists. At our pharmacy, we treat our patients like family.